Developed countries generally have a higher divorce rate. For instance, in the United States, the divorce rate is at least 50%. And many couples who aren’t divorced are unhappily married. No wonder divorce lawyer James Sexton says the failure rate of marriage is actually 80% because only 20% of married couples are happily married. Divorce in the USA is governed by state governments rather than federal law, the Federal Government does not have authority to issue a divorce. 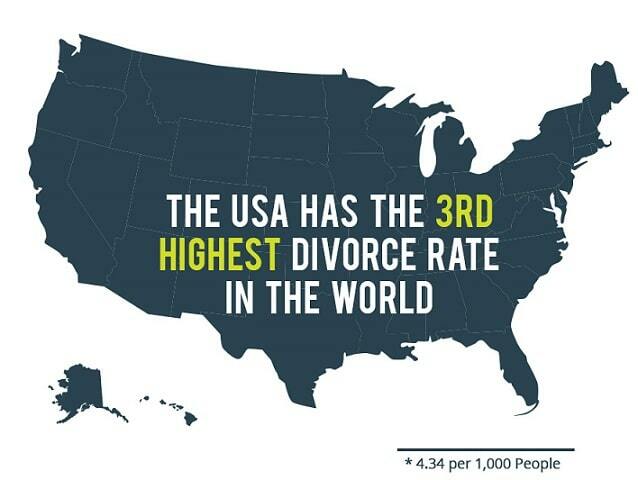 Why do we have such a high divorce rate in the United States? 1. Women are more independent. In a western country like the United States, women don’t have to rely on their husbands financially; therefore, getting divorced isn’t really a big deal for many women in terms of personal finances. Better still, a lot of women may get 50% of their ex-husbands’ money, child support, distribution of property, division of debt after divorce. That’s why American women often consider getting a divorce when things don’t go right. 2. Expectations are too high. Indeed, marriage is more than love because there are three pillars in a marriage: intimacy, emotional connection and mutual benefits. If a marriage has one pillar in it, it’s sustainable. If a marriage has two pillars in it, it’s a very good marriage. If a marriage has three pillars in it, this couple should be on Oprah. Yet the majority of married couples expect three pillars in their marriages. 3. The No. 1 reason for divorce is money. According to Maslow’s hierarchy of needs, the first level of human needs is food, clothes and shelter; the second level of human needs is safety, including financial security; the third level of human needs is love. Consequently, when money is a problem (the second level of human needs is an issue), people don’t want love anymore. 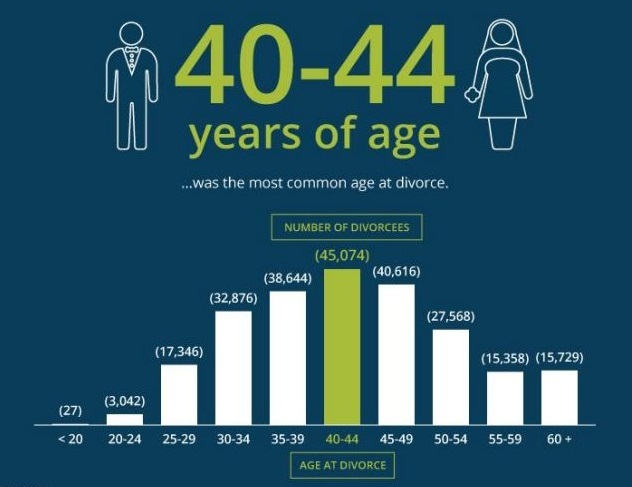 As money is a very common problem in contemporary America, the divorce rate is increasingly high. ← Does Dating necessarily mean you’re in a Relationship?